This summer Mr. Lovebird and I will celebrate 6 years of marriage, and this past Valentine's Day weekend an astounding 220,000 Americans proposed according to this article in the New York Post. I remember my own engagement ushering in a flurry of preparation and besides everyone wanting to know when the big date would be, the next question everyone asked was where I was registered. 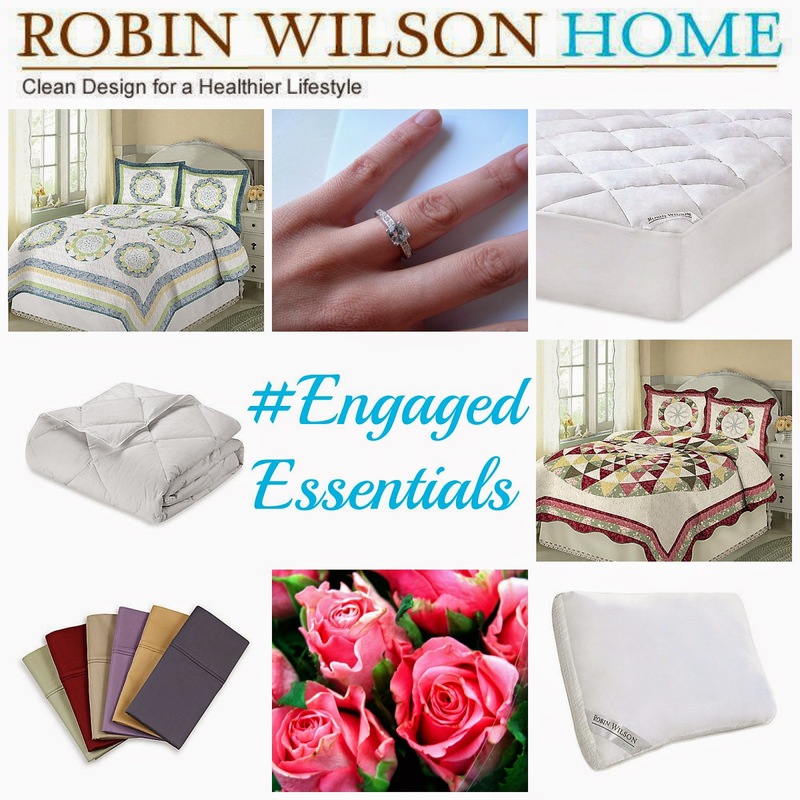 Click here to explore the full Robin Wilson Home line available at Bed Bath & Beyond and be sure to follow Robin Wilson Home on Facebook, Twitter, Pinterest and Instagram for the latest product news and inspiration. Which products from your registry do you still use? What do you wish you had registered for?